Dr. Ralph Zotovich specializes in treating children from infancy into their teenage years. Over the years, he has built relationships with his patients and their families based on trust. Our pediatric dentist approaches each child as an individual and understands that your child’s dental issues are unique. He is dedicated to treating all children, sees many diverse dental conditions, and is committed to meeting your child’s distinct needs. Dr. Zotovich gets to know your child and their ability to tolerate exams and cleanings. He is skilled at helping kids to relax in the dental chair and working with every personality type. Our dentist knows how to make coming to the dentist fun. His playful approach wins over even the most anxious child. We provide fluoride treatments and sealants to prevent decay from damaging your young child’s teeth. We stress the importance of their smile and personal responsibility for keeping it clean and healthy while educating them on healthy snack choices, proper nutrition, and how sugar affects their teeth. Our dental practice can also assess your child’s risk of developing orthodontic issues in the future with preventive orthodontic services, which provides early intervention with anticipatory guidance of newly erupting permanent teeth, and interceptive orthodontics. 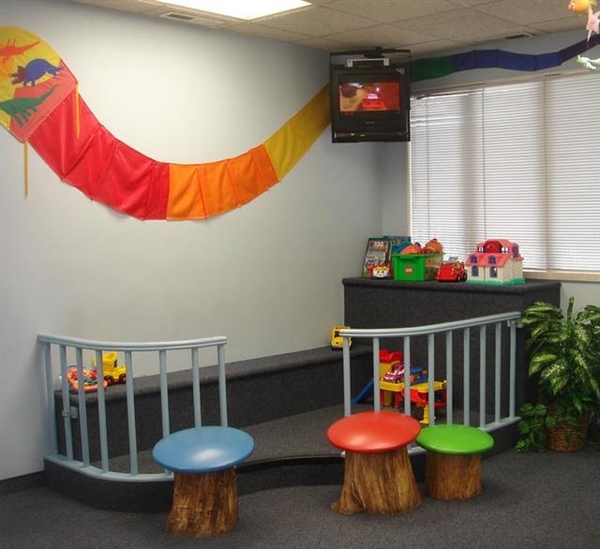 Our San Jose pediatric dentist has extensive experience working with children and teens with disabilities of all kinds. Dr. Zotovich understands the difficulty parents experience when getting care for their child and works hard to make both you and your child’s visits with us positive and productive. Our dental practice prioritizes emergency patients and will schedule your child to see Dr. Zotovich quickly. During off hours, we have a protocol in place and can always be reached in case of an emergency. If you are seeking a children’s dentist in San Jose, put your child in good hands by calling Ralph Zotovich, DDS, a compassionate and experienced dental professional. We welcome patients from San Jose and throughout Silicon Valley. For your convenience, we have staff members who speak English, Spanish, Vietnamese, Hindi, and Tagalog. San Jose pediatric dentist, Dr. Ralph Zotovich is dedicated to excellence in pediatric dentistry for children. Available treatments include pediatric dental cleanings, introductory exams, children’s x-rays, fluoride treatments, preventative sealants, fillings, sedation dental care and more. Contact your pediatric dentist in San Jose, CA today.